Lindquist, Evert E.. "Tick". The Canadian Encyclopedia, 04 March 2015, Historica Canada. https://www.thecanadianencyclopedia.ca/en/article/tick. Accessed 22 April 2019. Tick is a common name for a group of external bloodsucking parasitic arthropods of vertebrates (mainly of terrestrial mammals and birds). 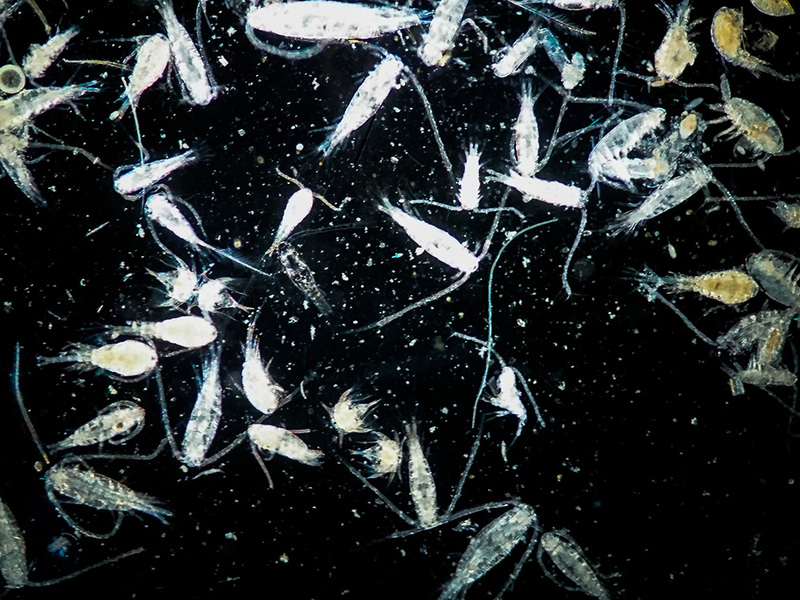 Larval tick (photo by Klaus Bolte). Tick is a common name for a group of external bloodsucking parasitic arthropods of vertebrates (mainly of terrestrial mammals and birds). They belong to class arachnida, subclass Acari, order Parasitiformes, suborder Ixodida. About 800 species are known worldwide; the 40 species known in Canada are found in all areas south of the treeline. 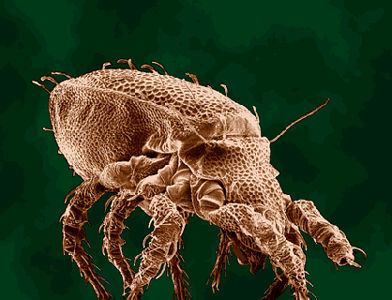 Among the largest of Acari, ticks are 1-5 mm long when unfed, up to 30 mm when fully gorged. Ticks are distinguished by their highly modified mouthparts, used in piercing and attaching to hosts, and by a specialized sensory structure (Haller's organ) near the tip of each first leg, used in locating hosts. In Canada, ticks are important pests of humans, livestock and game animals. Members of genus Dermacentor sometimes cause serious loss of cattle from tick paralysis, a condition the ticks cause by feeding on the cattle, not by transmitting disease. Ticks harbour and spread an unusual variety of disease-causing pathogens to their hosts, including protozoa, rickettsia, bacteria and viruses. 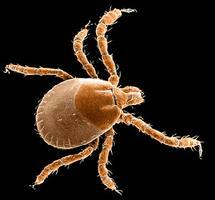 In Canada they may transmit Colorado tick, rickettsial Q and Rocky Mountain spotted fevers, bacterial tularemia, spirochaete Lyme disease and viral Powassan encephalitis. Although the disease strains in Canada are usually not of serious medical or veterinary importance, the recent spread of Lyme disease has assumed increasing medical attention and considerable public concern.